Dr. Brown is focused on building a relationship with each of our patients. 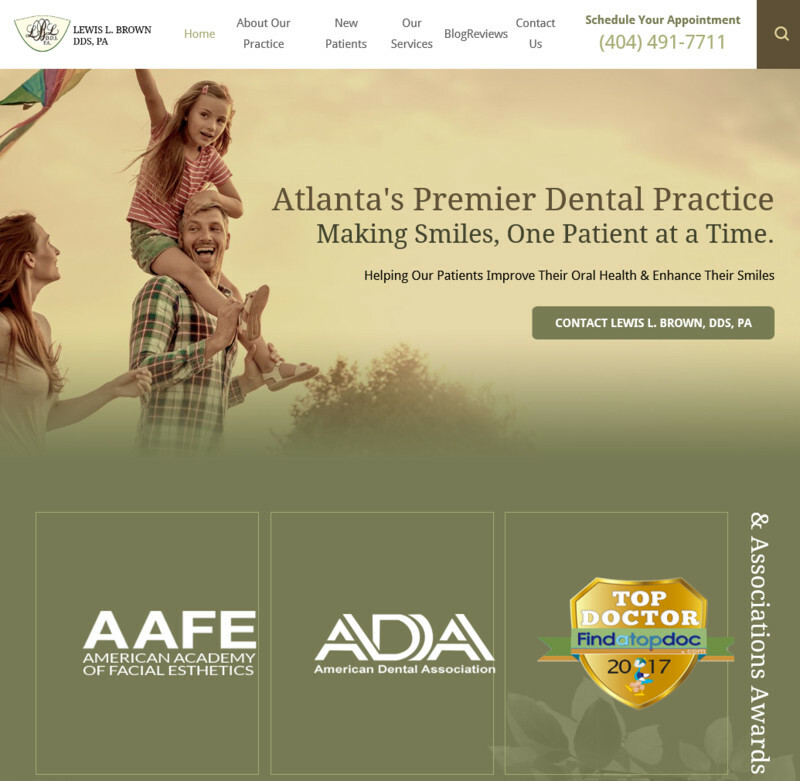 As a full-service dental practice, we ensure that you receive high-quality care from Atlanta`s premier dentist and staff. Our leading dentist Dr. Brown has won numerous awards and accolades for his well-developed solutions, as well as his painless injections and minimally invasive techniques. Please mention this special when you schedule your appointment with Dr. Brown.